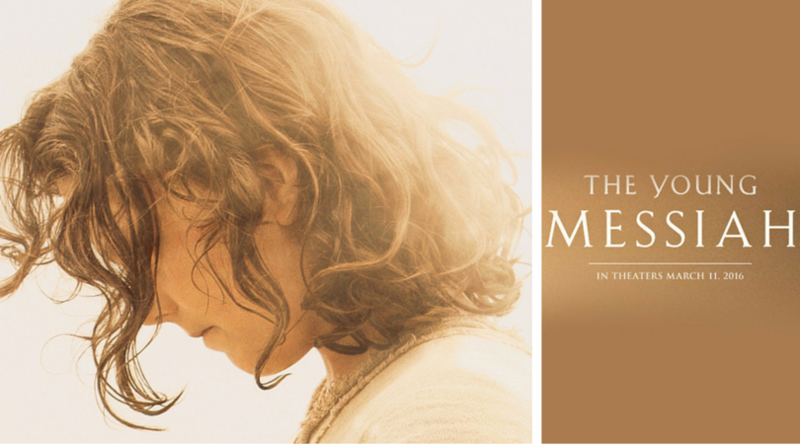 The Young Messiah in Theaters in Time for Easter - Win tickets! I was provided with tickets and information to facilitate this conversation and sweepstakes. Opinions are my own. I've been teaching Catholic fourth and sixth graders PSR for the better part of my adult life. One of the biggest struggles I've had is making the life of Jesus real for my students. The Young Messiah looks to be one of the first movies that I would like my kids and my PSR students to watch to help them understand that Jesus was not just a man, but he was first a child. The Young Messiah, “inspired by scripture and rooted in history,” is not just about Jesus as a child, but about his parents and their struggle with sheltering the child while raising the Messiah. 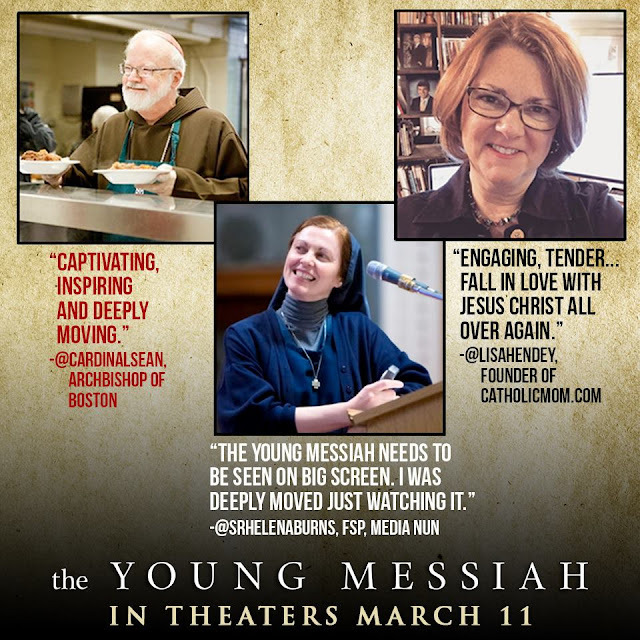 There is so much missing from Jesus' birth to his baptism, this movie could help give the spark our youth need to seek out a relationship with God. 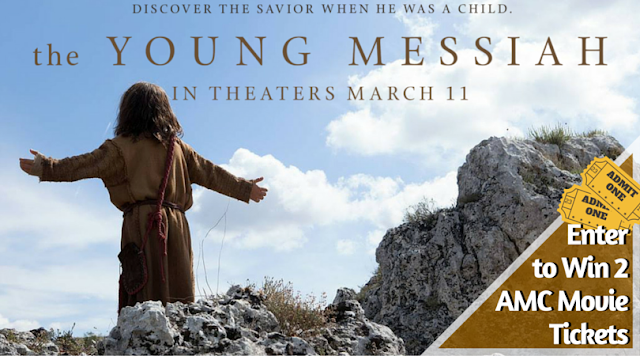 Enter to win two (2) tickets to see The Young Messiah at an AMC Theater near you. As parents we are always face with difficult decisions on what's best for our children. Share with your readers a personal parenting story from your family of a difficult decision you made that was in your child's best interest. Share the importance of doing the right thing rather than the easy thing.